Glass Back Scratch Protection: Soft TPU protects your iPhone's glass back from scratches. 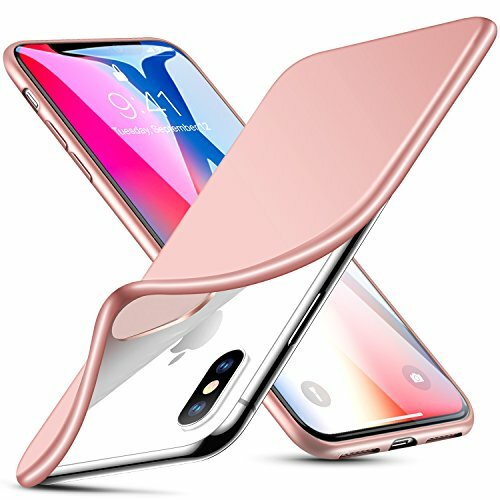 [Soft TPU]: Better protection than hard PC/PP for the iPhone X's glass back. Thin & Light: Only 1mm thin, won't add bulk to your phone.